The Mighty B! 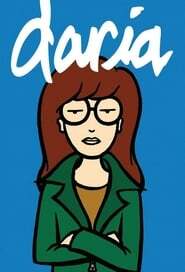 is an American animated television series co-created by Amy Poehler, Cynthia True and Erik Wiese for Nickelodeon. The series centers on Bessie Higgenbottom, an ambitious Honeybee girl scout who believes she will become The Mighty B if she collects every Honeybee badge. Bessie lives in San Francisco with her single mother Hilary, brother Ben and dog Happy. Poehler provides the voice of Bessie, who is loosely based on a character Poehler played on the improvisational comedy troupes Second City and Upright Citizens Brigade. The Mighty B! premiered on Saturday, April 26, 2008, which was the morning after Poehler’s film Baby Mama had premiered. She said that she would “go to bed and stay in my pajamas until 10:30 a.m. and watch Mighty B”. Since its debut, the show has attracted an average 3.1 million viewers. 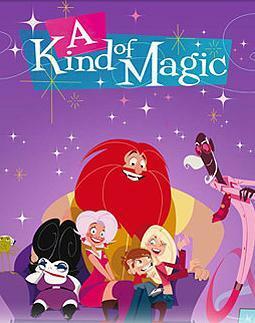 In the second quarter of 2008, the show ranked among the top five animated programs on television. In September 2008, the show was renewed for a second season with 20 episodes that premiered on September 21, 2009. The second season was the last, since The Mighty B! was not featured in Nickelodeon’s list of renewed shows for the 2010–2011 TV season. The Mighty B! 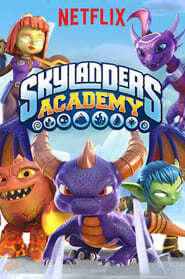 has been nominated for six Annie Awards and four Daytime Emmy Awards, so far winning one Daytime Emmy for Outstanding Individual Achievement in Animation. It has garnered one Artios Award nomination and one Golden Reel Award nomination.